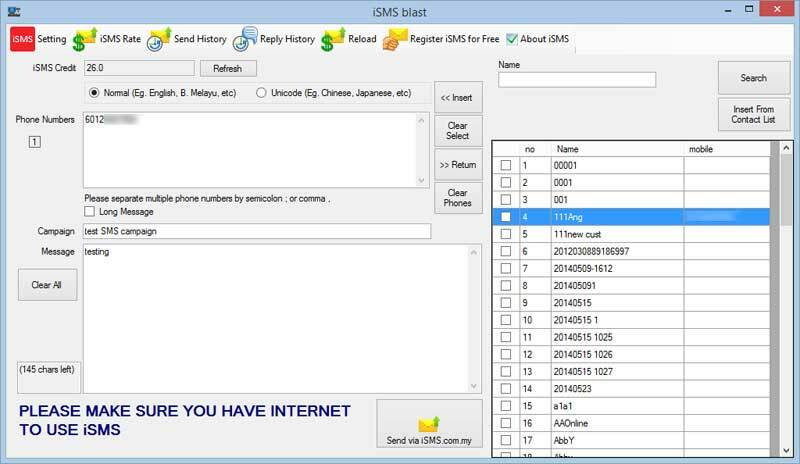 BMO POS System is now integrated with SMS Marketing / Email Marketing functions where you can send Bulk SMS to multiple target audiences directly from your POS terminal as long as WiFi connection is available. 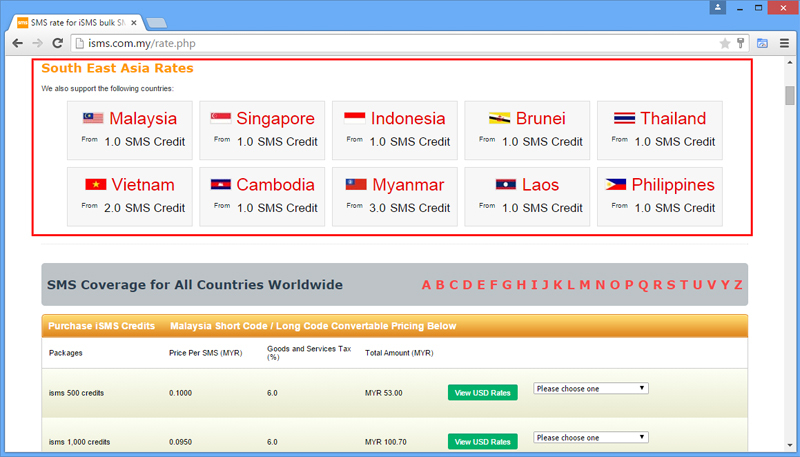 iSMS is well-known for its cheap rates and user-friendly interface. 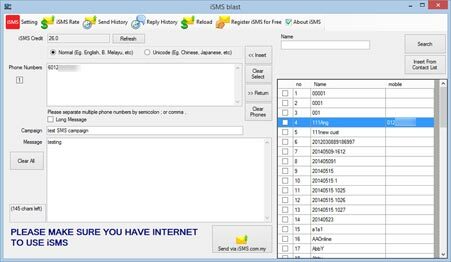 It is so much convenient for businesses to utilize Bulk SMS service in their business operation.BMO POS System is capable to deliver SMS internationally to more than 200 countries including Malaysia, Singapore, Thailand, Brunei, Australia, China, Hong Kong, Taiwan and many more! 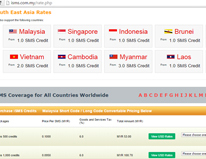 SMS rates may vary depending on your destination location. 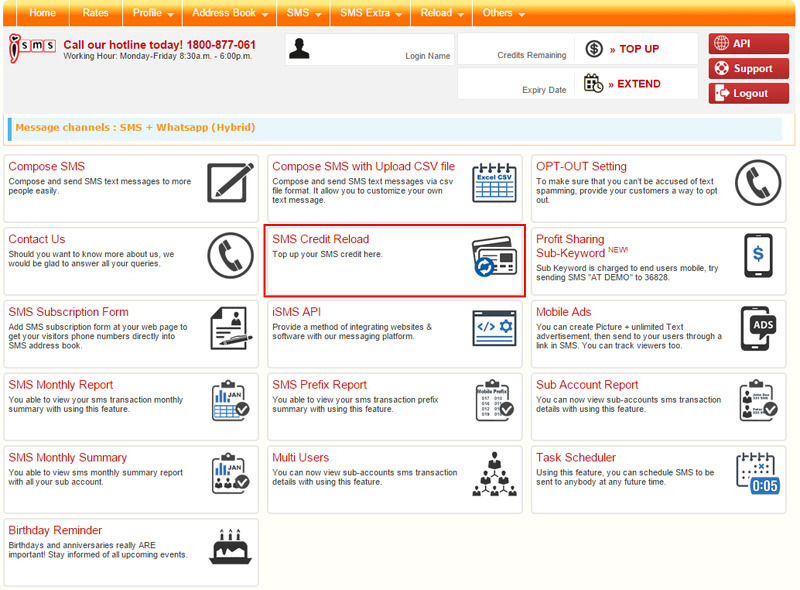 Enter your receivers’ phone numbers separated by ; or ,, campaign title and sms marketing message into the fields above. 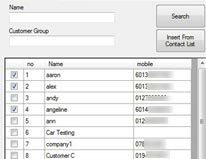 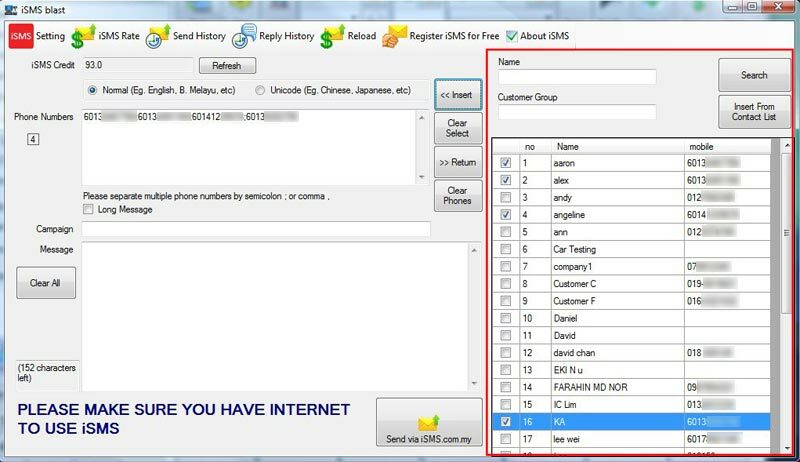 There is a built-in contact list on the right panel to select multiple customers’ phone numbers easily. 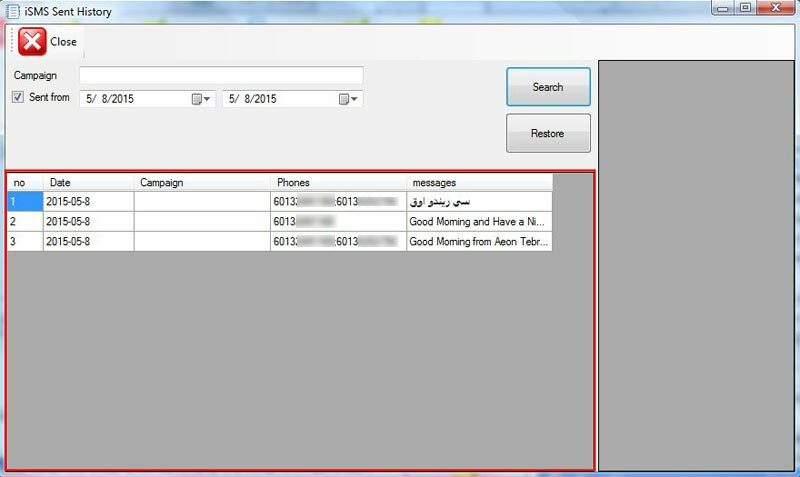 Searchable by Contact’s Name. 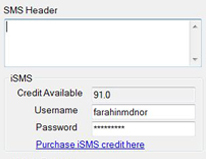 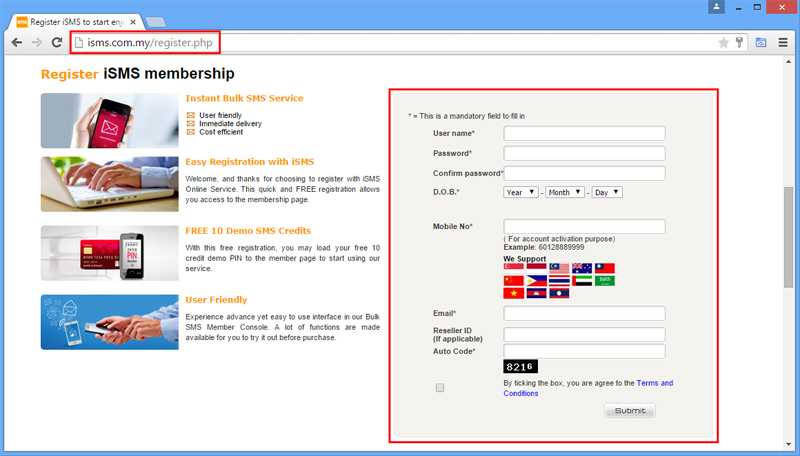 You are able to set your own customized SMS header, key in your username and password in the “iSMS Setting” tab. 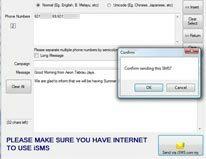 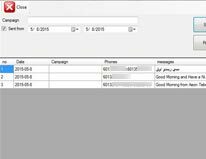 Click on “iSMS Rate” to view the full list of iSMS rates as reference before sending SMS messages to clients from other countries. 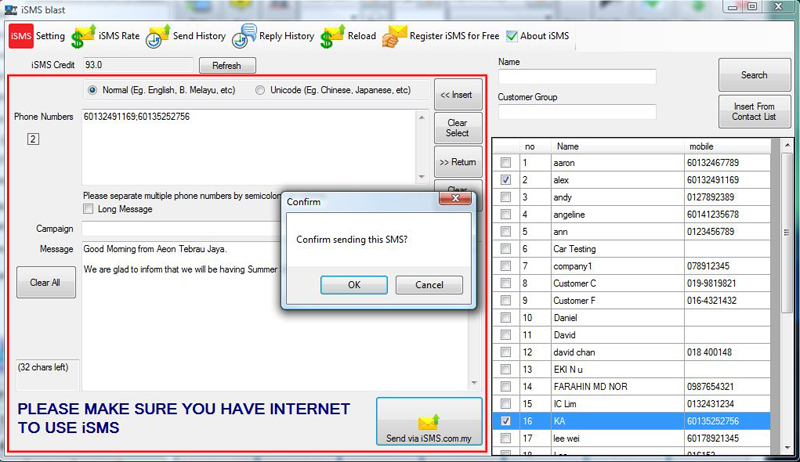 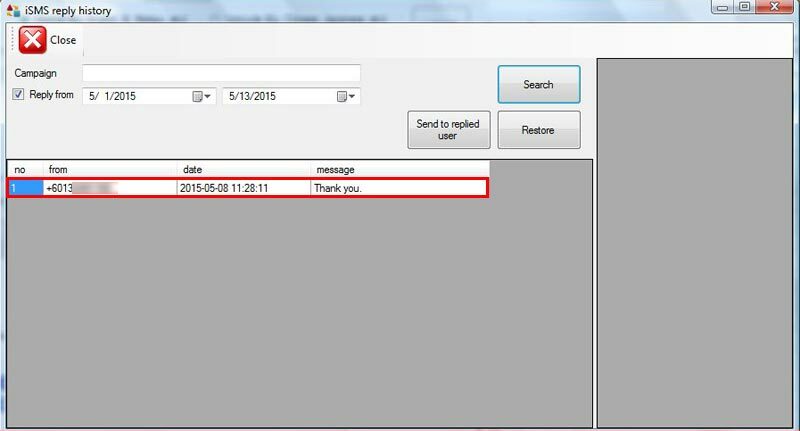 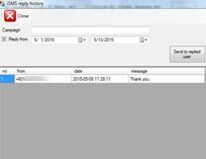 Click “Send History” tab to see all SMS messages that you have delivered to your target audiences. 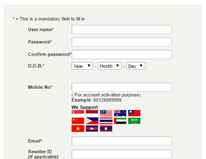 Click “Reply History” tab to view all replied messages from you to your customers and vice versa. 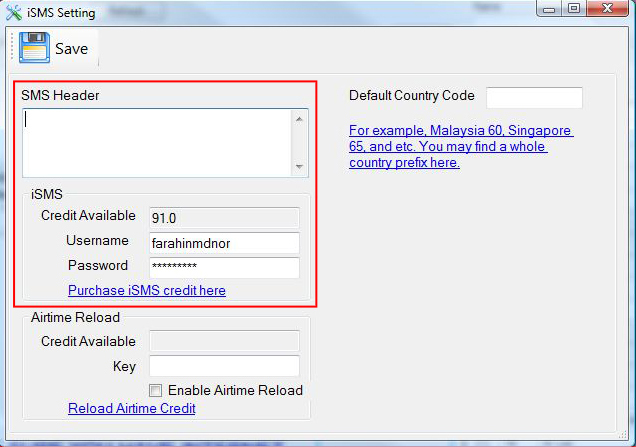 To reload iSMS Credits, just click on “Reload” tab and reload the amount that you desire. 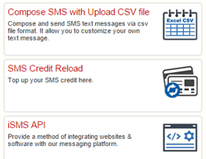 You must register an iSMS account for FREE before sending bulk SMS marketing materials.